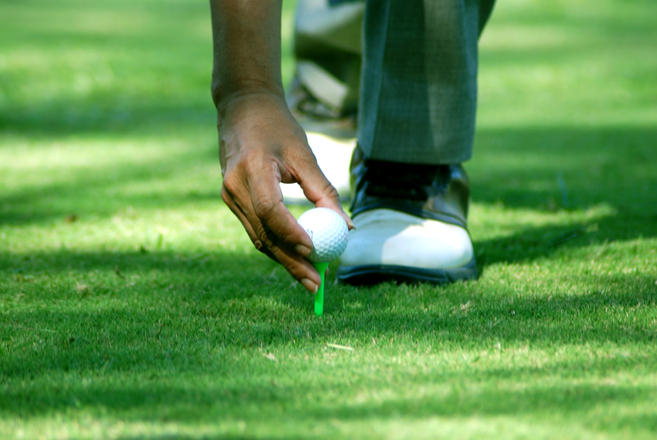 Practice your swing, aim for the targets, or simply let off some steam by hitting some balls. Clubs available for hire or bring your own. 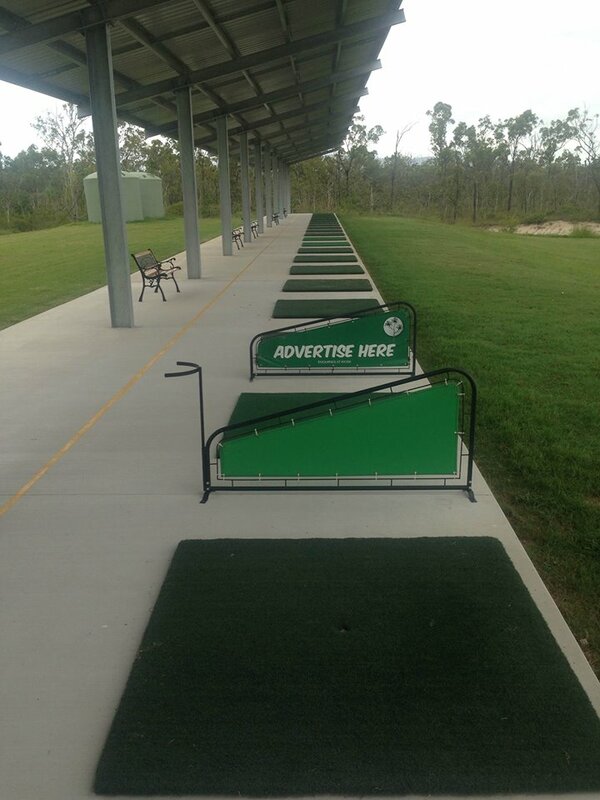 There are 15 grass driving bays, ideal for those wanting to practice their swing and performance before playing out on the course. Club hire available. 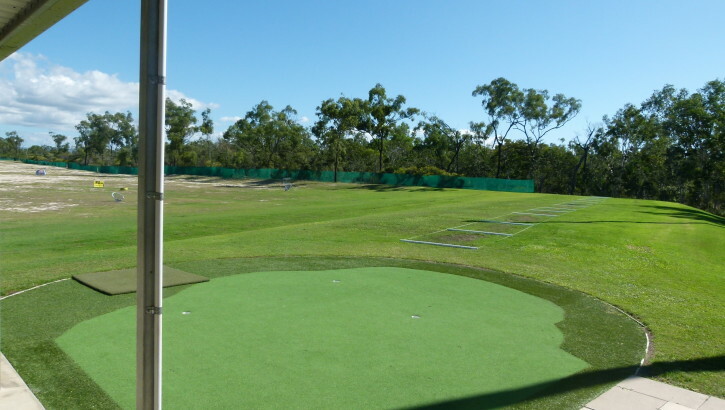 Our artificial grass putting green offers you the space to practice your putting to your heart’s content. After all, practice makes perfect. Putter hire available. Perfect your swing with personal coaching with a PGA Pro Golf Instructor. Lessons are booked direct with the PGA Professionals listed below and held at Pandanus Park. 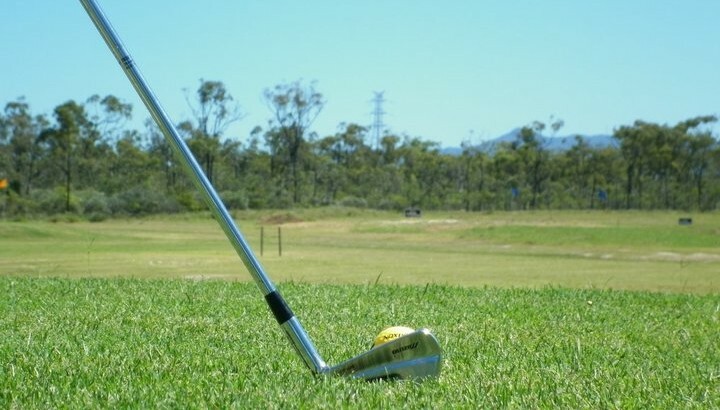 Golf coaching fee is paid direct to the instructor, ball and club hire paid upon arrival at Pandanus Park. Great staff. Great price. One of the better driving ranges I’ve been too. Awesome range. The undercover area makes it very comfortable to stay longer when the sun is just a little to hot! Nice facilities and relaxing environment. Staff friendly. 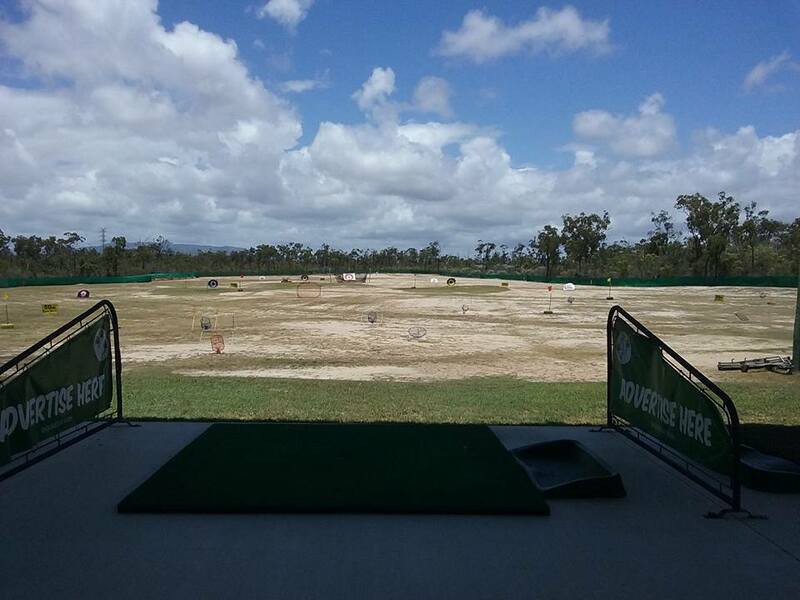 No better place to unwind and practice your swing. Fantastic set up and reasonable prices! 5 stars.